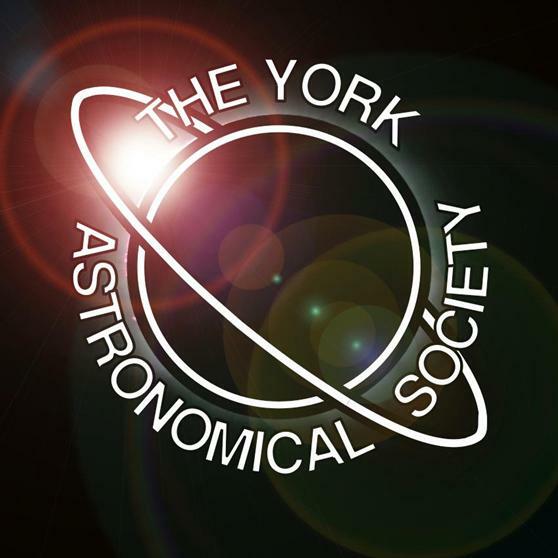 Join the team from Yorkshire Arboretum to explore the wonders of the night sky, including star clusters, nebulae and galaxies, under the expert guidance of members of the York Astronomical Society. If the skies are not visible because of bad weather, we'll head into the Visitor Centre for an entertaining illustrated talk about what is up there above the clouds! Booking essential. This event is taking place as part of the National Parks Dark Skies Festival 2019. Bookings for this event are being managed by the venue.